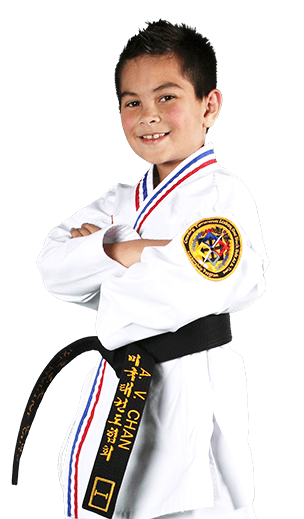 PARENTS IN Watkinsville ARE ASTONISHED BY THE POSITIVE IMPACT MARTIAL ARTS CLASSES ARE HAVING ON THEIR CHILD! The Leadership Lions program is specially designed for children ages 3 1/2 to 5. 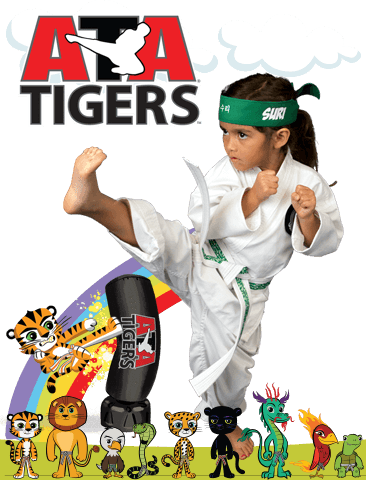 This program helps to improve children’s focus and listening skills, self-esteem, and gross motor skills. Students learn self-discipline in a fun, structured program that helps build self-control, balance, fitness and flexibility. 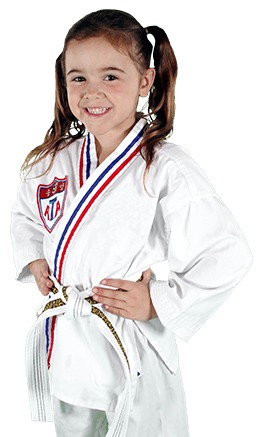 We recognize that 3 1/2 to 5 year old have very different developmental needs than their older counterparts in the Karate for Kids Program. 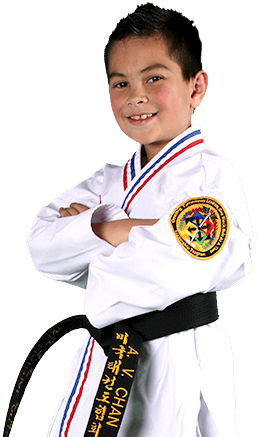 The Leadership Lions program bridges that developmental gap and prepares students for Karate for Kids.